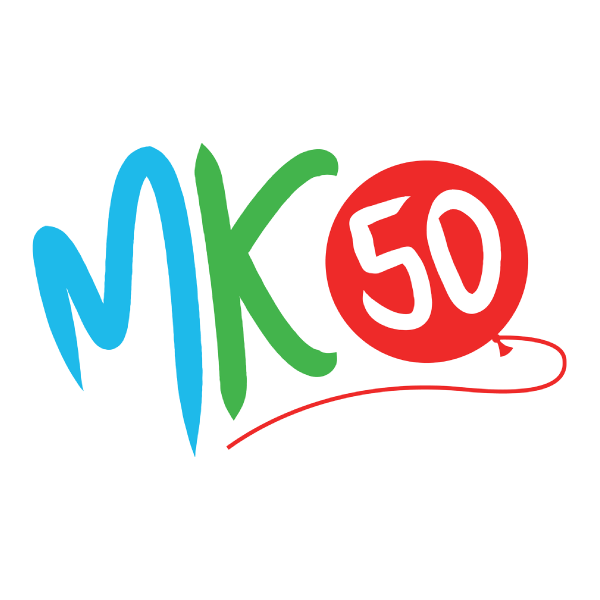 On 23rd January 2017, Milton Keynes was 50 years old and the city has been celebrating this throughout the year under the banner of MK50. The recording of Le Caribe steel band playing Happy Birthday was captured by Caroline Devine at the Art in the Park Festival, organised by the Milton Keynes Islamic Arts and Culture in celebration of MK50. The festival took place over two gorgeous sunny days at the beginning of July.